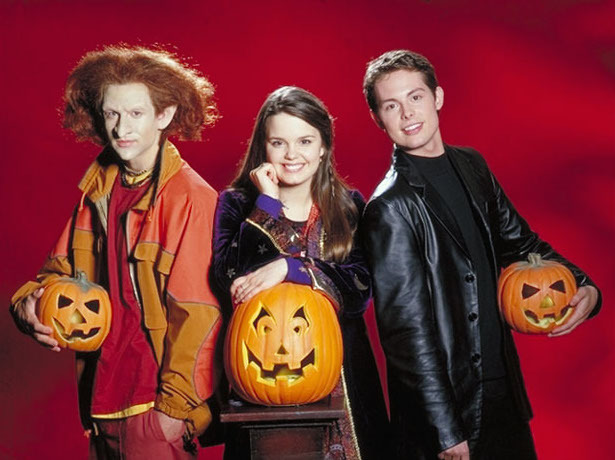 If you have any taste at all, you were definitely obsessed with the Halloweentown DCOM movies when you were younger. Honestly, if you have any taste at all, you’re probably still obsessed with them. We can say from embarrassingly recent (and frequent) experience that they’re one childhood fave that DEFINITELY stands the test of time. And NOW, we’ve got an update from Halloweentown for you. That’s right. In 2016, we have some new scoop. Kimberly J. Brown, aka Marnie Piper, shared a video to her YouTube channel where a “reporter” interviews Kal from Halloweentown II to see what he’s been up to since failing to close the portal between Halloweentown and our world. It’s an eight-minute interview with Kal (played by the original Kal, Daniel Kountz, who is, side note, still dreamy) and it’s everything you never knew you needed.